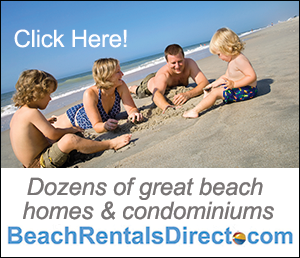 Know how to get a free night’s stay at the beach? If you book your 7-Day stay with at The Winds Resort you get 7 Days for the price of 6! So go ahead and stay the whole week, you deserve it! This Free Night Special offer is a great value for the price of 6! Book Your Week Long Vacation and Receive the 7th Night for FREE! This offer is good until February 28th, 2017!! Please call 800.334.3581 to schedule your vacation or click here to book online! Rates are subject to change and based on availability. Offer not valid on existing reservations and may not be combined with other offers. Date restrictions may apply.